MEMOIRS OF SCHOOL STREET VILLAGE: growing up in a Portuguese Village in America: V FOR VICTORY ! many veterans of that global catastrophe. on the heavy cost paid to get to this moment. The war ended in Europe in 1945. 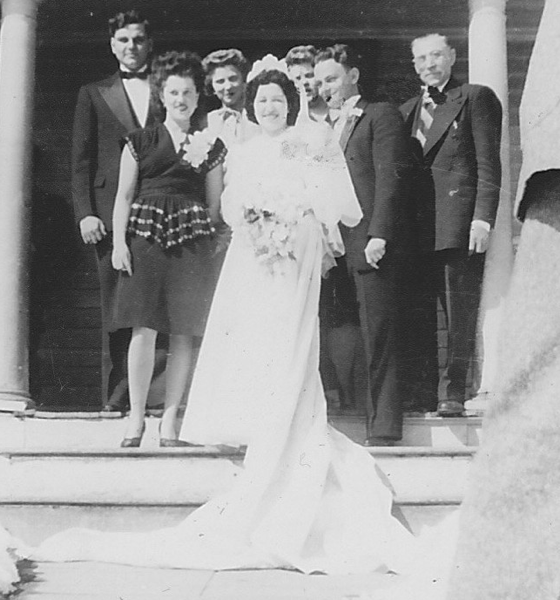 In 1946, Ziggy and Alveda were married in Taunton at St. Anthony's Church. 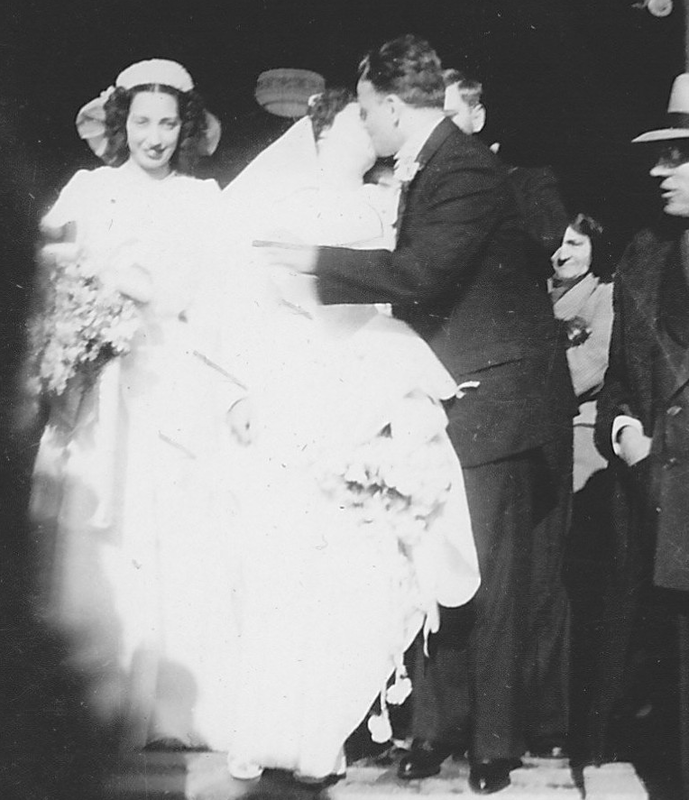 They could now start their new life together and would not be apart again until they each passed on and were united for eternity. We are so very fortunate to have been able to piece together this story. 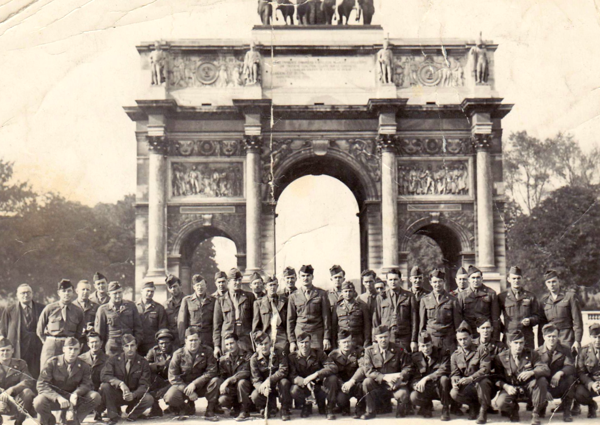 As we know, we are losing WWII veterans rapidly each day, and often their stories are lost with them. It is an honor to consign this one to where it will not be forgotten. Thank you, Aunt Alveda and Uncle Ziggy, for this history and personal memory trip. I hope that we have done it justice. my late cousin, her brother Barry for keeping this collection safe. Thank you, Shelley, you have done your family proud! Postscript: next post will finish the Camp Myles Standish saga and acknowledge my other sources.